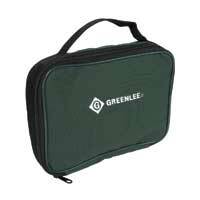 - Contains the tools, connectors and tester for installing and testing a Cable TV system. 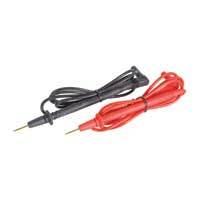 - Cable TV tone test set uses both electromagnetic and electrostatic pickup to tone through splitters, directional couplers and taps. - Durable Cordura Plus zipper case protects and organizes tools and includes a see-through pouch for storing connectors. 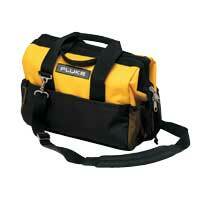 - Outside pockets provide convenient storage of instruction manuals or worksite documents. - Case top opens laterally to allow use of test tool without removing it from the case and includes a strap to secure the test tool. - 39in. silicon insulated wire. - Tips for low contact resistance. 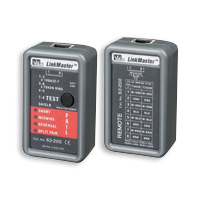 - Measurement Category IV, 1000V per UL31010. 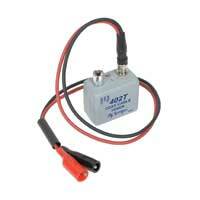 - Maximum current 10 amps. - Inside pocket for test leads. 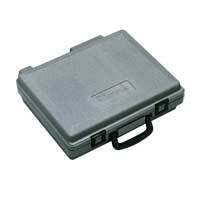 - Elastic straps inside to hold multiple instruments. 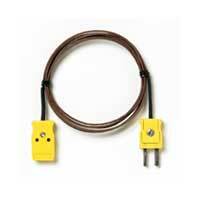 - Includes L200 Probe Light, TL71 Premium DMM Test Lead Set & C75 case. 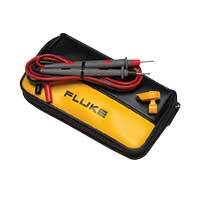 - Small, rugged light easily attaches to any Fluke test probe. 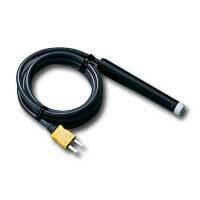 - Flexible silicone test leads are heat and cold resistant. 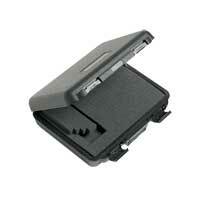 - Zippered case has two inside pockets. 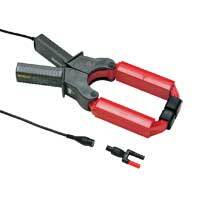 - Probe light frees both hands for work. - 120 hours of battery life. - Uses 2 3-volt watch batteries. 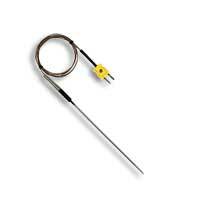 - TP280 20 cm Test probe extenders. 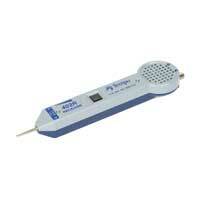 - TP220 SureGrip test probes. 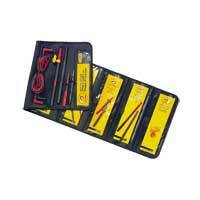 - TL224 SureGrip silicon test lead set. 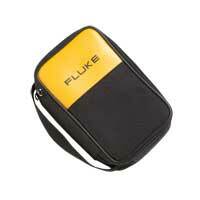 - Foldable soft pouch with six pockets and hook-and-loop.